As Hollywood has grown into a multi-billion dollar business district, these homes have become desirable. 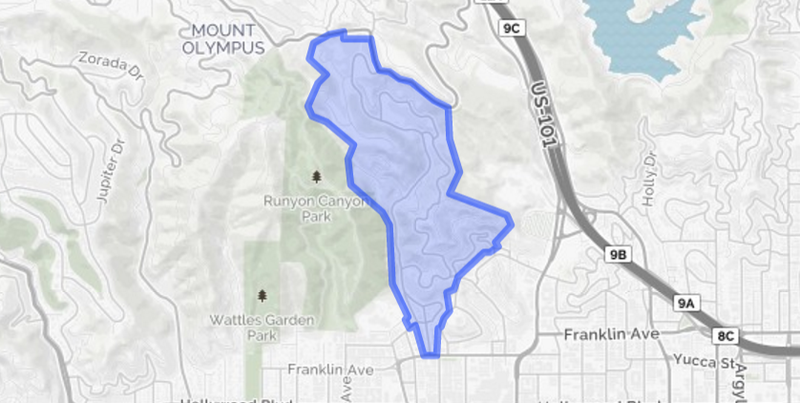 Outpost Estates is a small, yet exclusive area in the Los Angeles Canyons. Rivaled in fame only by the Hollywood Hills neighborhoods (Hollywood Hills East & Hollywood Hills West), this gorgeous neighborhood boasts the most stunning classic architecture in the area! Falling in love with Outpost Estates?